***SECTOR C by Phoenix Sullivan. Price: Free. Genre: Medical Thriller of the Day, Sponsor, Suspense Thriller. Rated: 4.2 stars on 353 Reviews. 260 pages. ASIN: B005K4W0QS. *Away From The Sun (Deal, Not Free) by Rebecca Brisbane. Price: $2.99. 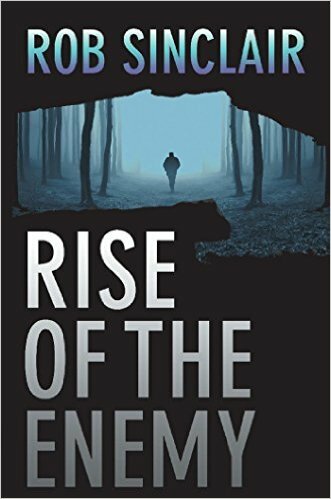 Genre: Mystery Deal of the Day, Sponsor, Suspense Thriller. Rated: 5 stars on 1 Reviews. 6 pages. ASIN: B01MUABW8Q. *The Wordsmith by Alan Ayer. Price: $2.99. Genre: Suspense Thriller Deal, Sponsor, Serial Killers. Rated: 4.6 stars on 7 Reviews. 332 pages. ASIN: B06W5PXDXV. Free for Kindle Unlimited. 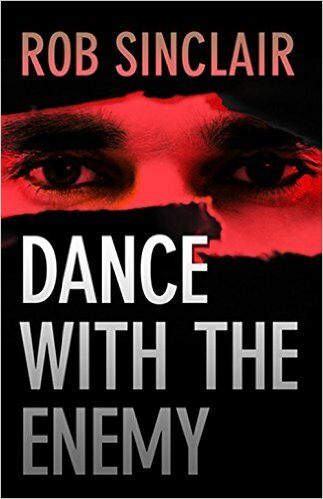 Excellent $1 Kindle Suspense Thriller Box Set Deal, Free Kindle Suspense Thrillers! 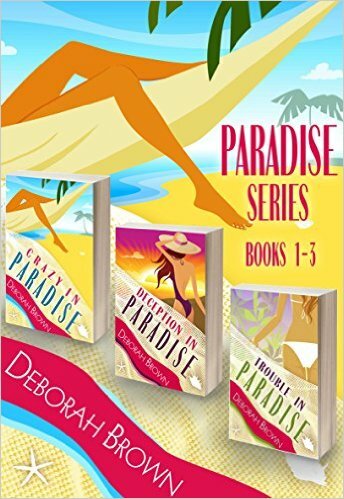 *Paradise Series: Paradise Series: 1,2,3 Crazy in Paradise, Deception in Paradise, Trouble in Paradise Box Set (Deal, Not Free) by Deborah Brown. Price: $0.99. Genre: Mystery Box Set Deal, Sponsor, Suspense Thriller, Women’s Adventure. Rated: 4.6 stars on 18 Reviews. 626 pages. ASIN: B00YFY438W. Reviewers love it: Deborah Brown’s books are infectious! She has a joie de vivre that pours out of every page of her books! Gratifying! I can’t get enough of this! 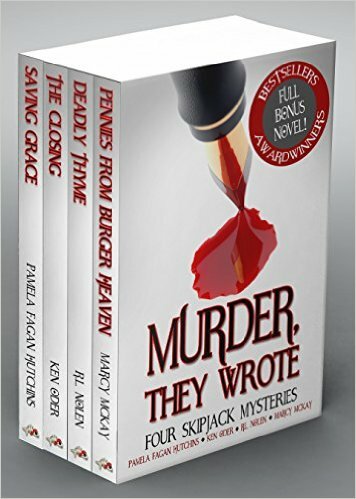 With this set of books, you have a dandy trio that will consume your summer reading. I was instantly impressed by this author’s writing style! I loved every book in this series! It will leave you smiling! *Watching the End of the World by Eric T Knight. Price: Free. Genre: Thriller & Suspense, Suspense, Thriller. Rated: 4.4 stars on 14 Reviews. 391 pages. ASIN: B00SP1OYHG. *Peter Stone by Alison Knight. Price: Free. Genre: Psychological Suspense, Sponsor, Psychological Thrillers. Rated: 4 stars on 1 Reviews. 249 pages. ASIN: B017H0099C. ISBN: 1518888542. Reviewers: This is a short story of suspense and blended family! The troubles of blended families is well captured. It is a quick read, since it flows so easily! **Fire War by T.T. Michael. Price: Free. Genre: Terrorism Thriller, Suspense, Dystopian. Rated: 4.8 stars on 71 Reviews. 231 pages. ASIN: B015GDR6E8. 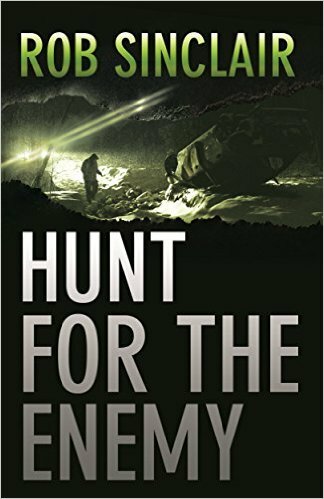 Posted on April 2, 2016 Author KibetCategories Free Box Set, Free Suspense Thriller Kindle Books, Suspense Thriller DealLeave a comment on Excellent $1 Kindle Suspense Thriller Box Set Deal, Free Kindle Suspense Thrillers!